The 2018 Spring Water Festival will again feature one of the Upstate’s largest antique and classic auto shows hosted by the Williamston Fire Department. To register contact Steve Ellison at 864-844-7101 or email wfd100@att.net. Also online at www.williamstonfire.com. There will be awards in a number of categories. 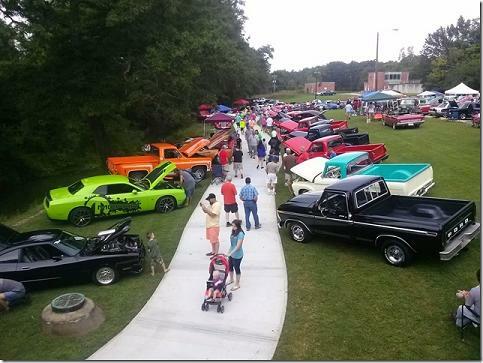 The 2017 Spring Water Festival will again feature one of the upstate’s largest antique and classic auto shows hosted by the Williamston Fire Department and Sponsored by McDonalds, Clinkscales Chevrolet and Tri-City NAPA Auto Parts. To register contact Steve Ellison at 864-844-7101 or email wfd100@att.net. Also online at www.williamstonfire.com. There will be awards in a number of categories. The antique and classic auto show is held on West Main Street in front of Mineral Spring Park in Historic Downtown Williamston, SC. Hundreds of custom vehicles line the street, surround the Williamston Fire Department and line the new Mineral Spring (Auto) Trail from 10 a.m. to 3 p.m. on festival day. Thanks For Making the 2016 Spring Water Festival a Success! We are now making plans for the 2017 Festival planned for Friday August 25 and Saturday August 27, 2017! Check Back in Early Spring For Updates. Thanks for making the 2016 Spring Water Festival a success! 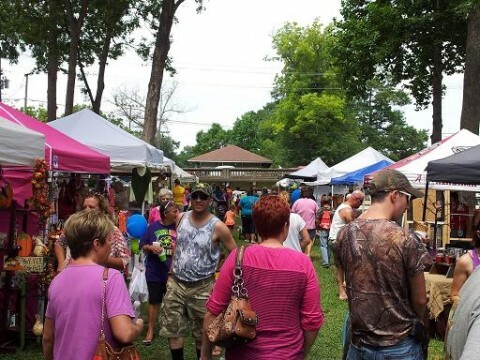 The 2016 Spring Water Festival held over the weekend of Aug. 26 & 27 was a tremendous success! Thanks to all of the vendors, performers, displays, businesses, volunteers, runners, walkers, Town of Williamston, Williamston Police Department, MedShore EMS and most of all to the people of Williamston and the surrounding areas who came out to enjoy the activities and supports us!